Music has always come natural to Rick. As a child, listening to The Grand Old Opry on Saturday nights with his Uncle Bob, he’s always been drawn to the music of the people…Folk, Gospel, Old Timey, and Bluegrass. Rick spent several years on the road as the pianist for The HeavenHeirs, a southern Gospel Quartet, then discovered the Hammer and Mountain Dulcimers while living in the Ozarks, and immersed himself into the world of acoustic music. Over the years, Rick has played with Shady Grove, The Rakes of Muncie, and many other groups. Several years ago, he and his wife Holly founded the acoustic duo, Patchwork, and have played festivals all over the Midwest, playing folk, acoustic, and Gospel music. 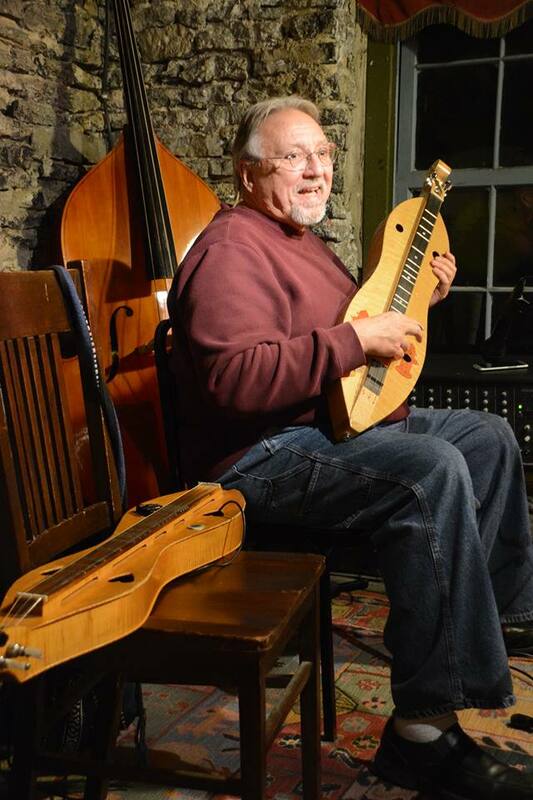 Rick also does educational programs for schools and other groups, featuring Dulcimers, guitars, and sing alongs. He has a down home, engaging personality that will make your event a success, no matter what it is!